Researchers at the Oregon Health and Science University (OHSU) in Portland have become the first American scientists to successfully genetically modify a living human embryo and rid it of a potentially life-threatening disease. The scientists used a revolutionary new gene-editing technology called CRISPR, which is able to pick out inheritable diseases within a series of genes. Though it was unnamed at the time of the experiment, it was later made public that the deadly disease that the researchers were targeting was in fact a dangerous heart condition called hypertrophic cardiomyopathy. It’s a somewhat common disease that can become detrimental to otherwise healthy individuals, sneaking up with without symptoms if not diagnosed in its early stages. As the Los Angeles Times reports, just one parent having and passing along the MYBPC3 gene to their offspring gives the child a 50 percent chance of contracting the heart condition themselves. It was zeroing in on this specific gene and eliminating it that made this embryonic experience a success. 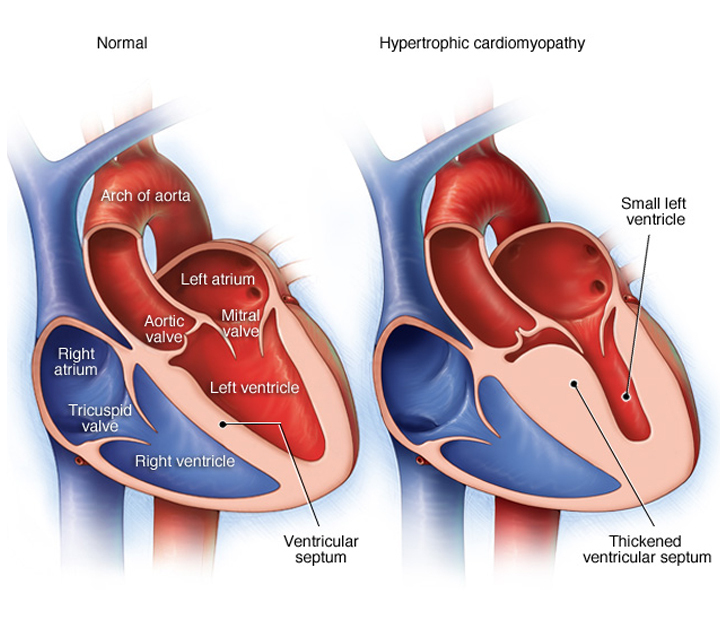 Hypertrophic cardiomyopathy’s main effect is that it thickens one’s myocardium, which is the muscular wall around the heart, causing it to stiffen. As previously mentioned, it’s fairly common and often treatable, but it’s the lack of obvious symptoms that make it tough to diagnose without routine visits to a cardiology specialist. Some of the most likely conditions that can be spurred in the event one does contract the disease are things like irregular heartbeats or sudden cardiac arrest. The biggest accomplishment of the successful experiment is that this was just the second attempt in the world at genetically modifying viable human embryos, with the first successful attempt taking place with in vitro fertilization. This elimination of heart disease, however, was in fact the first completed in vivo. So considering we are just beginning to make breakthroughs in the elimination of genetically inherited diseases, the future of modification science is officially upon us. And though it is just the preliminary stages, being able to have a handle on all hazardous inherited diseases could put us in a very strong spot as far as life expectancy goes. But that won’t change the ethical implications that will surely surround this sort of practice. How do you feel about the future of gene-editing technology? COMMENT with your reaction, and be sure to SHARE this article on FACEBOOK with all your science-loving friends!